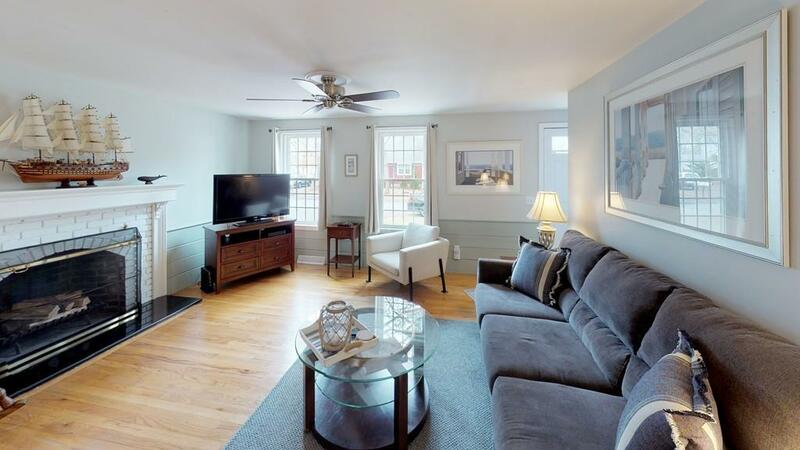 A beautiful renovated Cape home in a quiet desirable neighborhood of Dennis thats convenient to everything! 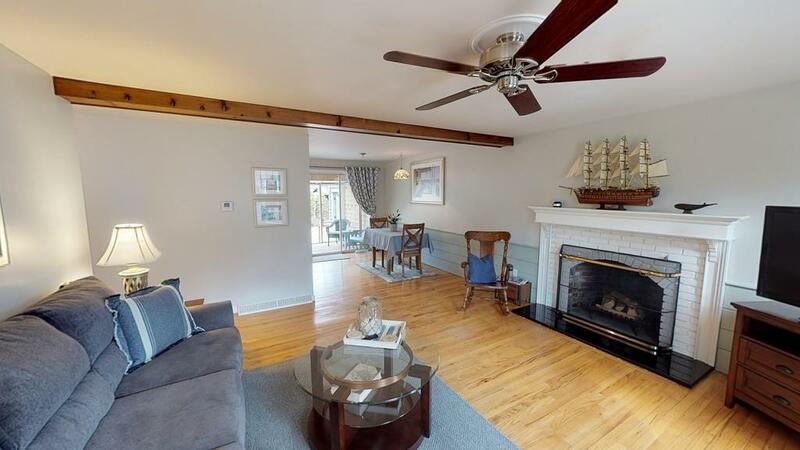 Featuring hardwood floors throughout, a beautiful fireplace, a dining area with sliders to a screened in room off the newly remodeled kitchen, 2 bedrooms and newly remodeled bathroom complete the first floor. 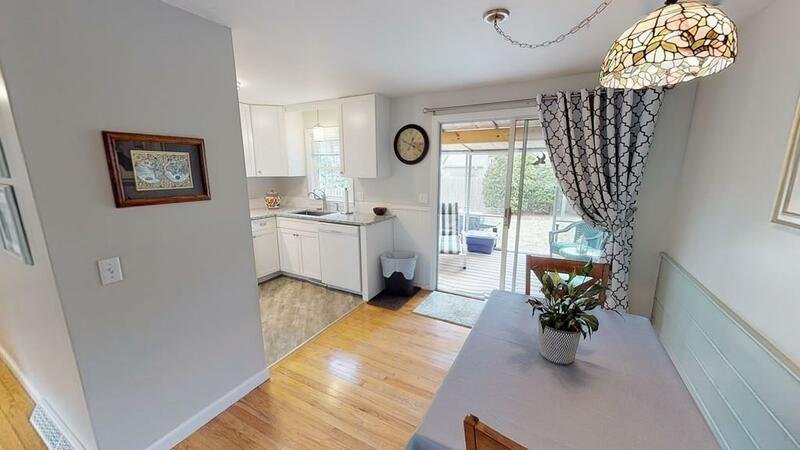 This home has newer windows, newer roof, large private fenced yard, new front exterior redone with new shutters, interior is freshly painted, large full dry basement, irrigation system and a huge garage with room for 2 cars and more. Bonus there is a staircase up to an unfinished second floor with great possibilities to finish and add square feet and value to this beautiful home! 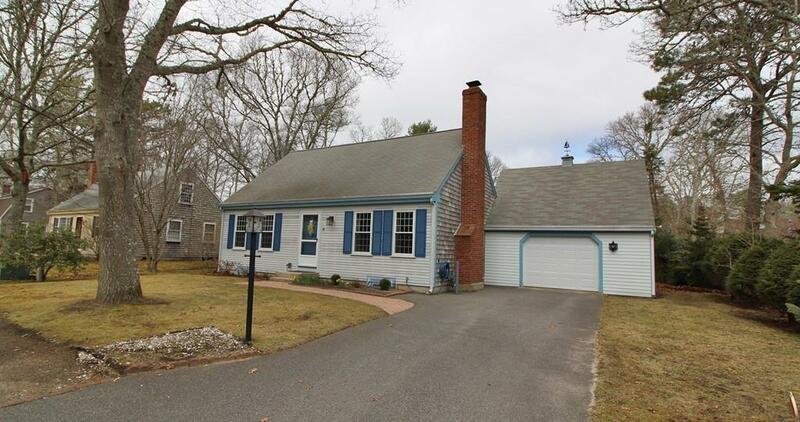 Listing courtesy of William Donahue of Era Cape Real Estate, Llc. Listing provided courtesy of William Donahue of Era Cape Real Estate, Llc.